It is not for the first time that we are talking about social media and its advantages. And so, I think I need not tell you why you should invest in social media for marketing, how it can generate revenue for your business or what guidelines you should follow to make money with social media. In this article, we are going to talk about something, which happens to be the first thing you do in a business while doing inbound marketing. Moving the customers down the sales funnel comes later, the first thing that you need to do is to attract visitors to your website. There are many channels in digital marketing through which you can accomplish this task. 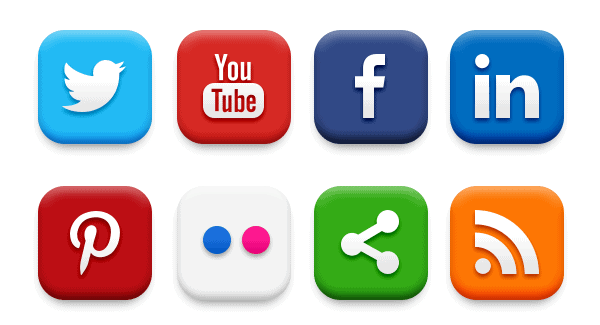 Social media is certainly one and the most promising of them if you know how to utilize it well. Here are 9 tips to attract visitors to your website using social media. While setting up a profile or posting something on social media, make sure you keep your business related keywords in mind and employ it wherever required whether its is your Twitter Bio or Linked In profile description and so on. 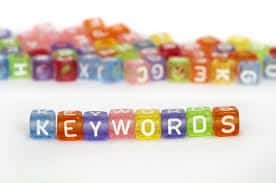 As far as finding appropriate keywords is concerned, you can use Google’s Keyword Search Tool. 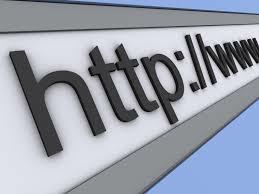 Never forget to include your website URL in your profile. Besides, if you add your URL to the About section of your Facebook page and your Bio on Twitter, it will become a live hyperlink. Like you need to do it in case of Facebook or Twitter , you need to include your website’s URL in your Linked profile as well. The only difference is in case of LinkedIn you change the label from the default company website. Besides, you can add your business name if you select ‘other’. 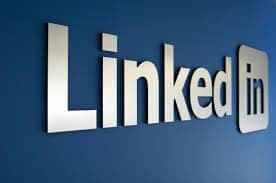 LinkedIn offers you to add 3 links on your profile, make sure you use all 3. One more things that’s important is to link to sections or pages within your website such as blog or services especially if your website is your only web presence. In case you have a venue based business, you should have a Yelp profile and while setting it up make sure you add your website URL to it. 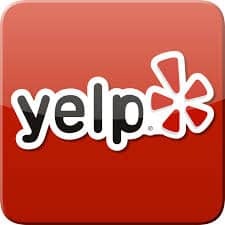 It helps people find your website through Yelp. Even services like Apple’s Maps app use Yelp data. 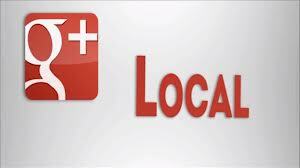 A wonderful tool for venue based businesses; Google Local was previously called Google Places. While setting up a Google local profile, make sure you include your website links, photos and videos to make it stand out. Besides, it also boosts your visibility on Google search. Again, if your business is venue based, a Foursqaure profile with your offices or premises listed on it really helps. 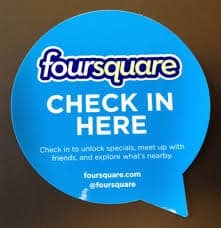 People can find you through Foursquare and check-in when they visit. 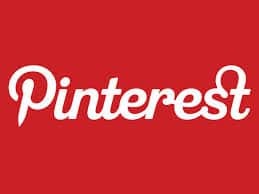 Pinterest has gained immense popularity in last two years and has become the world’s third largest social network proffering you with an opportunity to attract more and more potential visitors. Just keep in mind while using Pinterest that the website URL you have mentioned is verified. Uploading photos and videos with links back to your website can drive lots of traffic to your website. 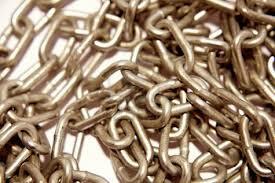 Make sure you do not miss any opportunity of linking your posts back to your website and provide value to the users. For instance, if someone on Facebook wants your phone number, post them the number and add a link to your Contact Us Page with it. 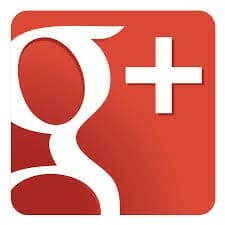 If you are looking to enhance your visibility on search engines especially Google, a Google+ account really helps. So, creating a profile both for yourself and your business is a very good idea. Besides, you can add an unlimited number of websites so make sure all your websites, blogs and social networks are displayed. Implementing the above mentioned tips will help encourage more visits to your website. However, let me tell you a fact that you can of course bring traffic to your website through these tips but at the end of the day it is your website that is accountable for conversions and that it must provide value. Otherwise, all your efforts will go in vein if the website isn’t providing value. Social media is indeed a boon for marketers but that you have to keep others factors in mind as well.